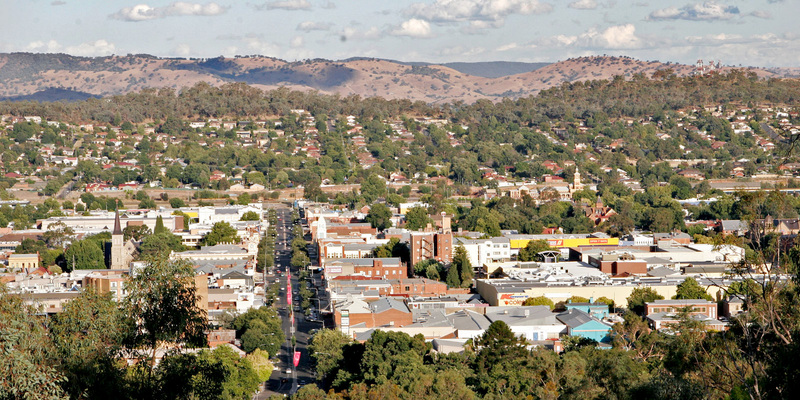 Could Albury be Australia’s Most Liveable Provincial City? Situated on the mighty Murray River, essentially half way between Melbourne and Sydney, it offers an excellent four season climate and a slower paced lifestyle now unobtainable in the major cities. 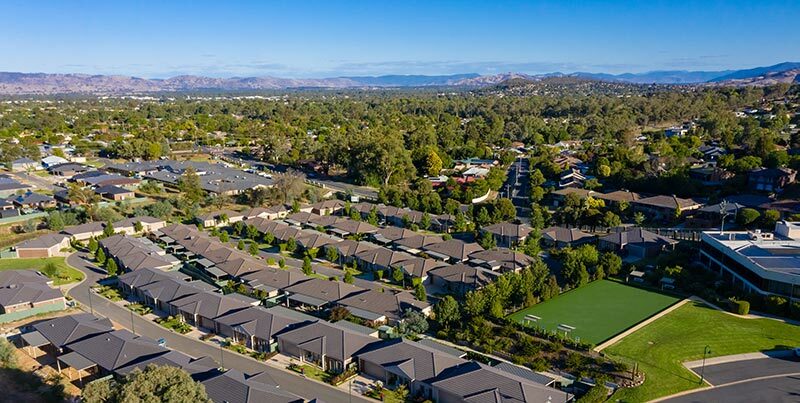 Albury, and its Victorian neighbour Wodonga, boasts first class major medical facilities, four major shopping complexes, an ‘up to the minute’ airport, great clubs and restaurants, beautiful parklands and stunning rural and mountain surrounds. Certainly, a great place to retire and one of the major reasons for the development of the Hume Retirement Resort. Construction of Hume Retirement Resort Albury commenced in 2009 on what was the site of the Hume Country Golf Club, well known and respected amongst the golfing public. The site is gently undulating with beautiful views of the surrounding hills giving a feeling of country living in the City. 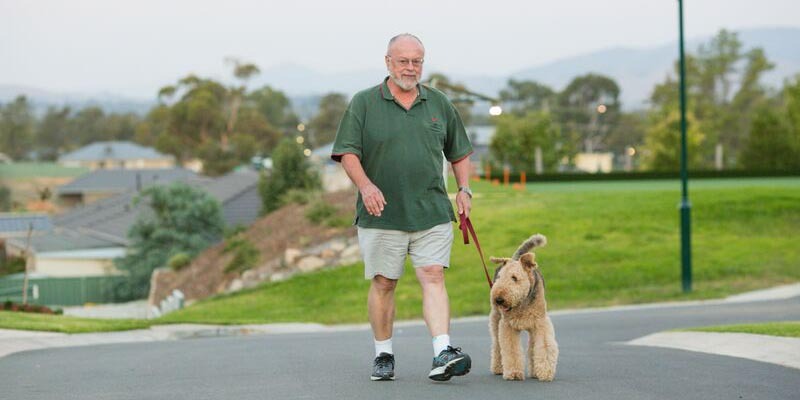 Situated less than 10 minutes’ drive from major shopping and medical facilities in both Lavington and the Albury CBD, it is without doubt a choice location for retirement living. Currently there are 64 two and three bedroom luxury homes occupied with several new homes nearing completion and an ambitious ongoing building program that will see the village grow to 250 properties over the next several years. 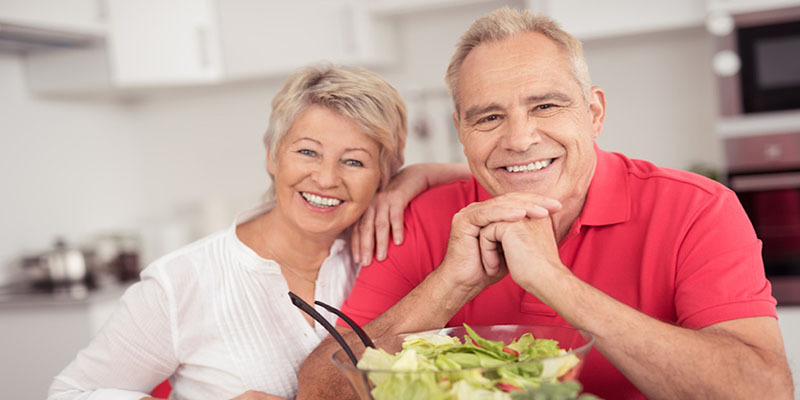 Each luxury dwelling is built to disability standard allowing residents to remain in their homes as they age without the need for expensive modifications. They also are provided with a private, fully fenced rear courtyard for outdoor entertaining and a spot for their favourite pet. Qualification for entry into the village is that you must be 55 or over and capable of independent living. 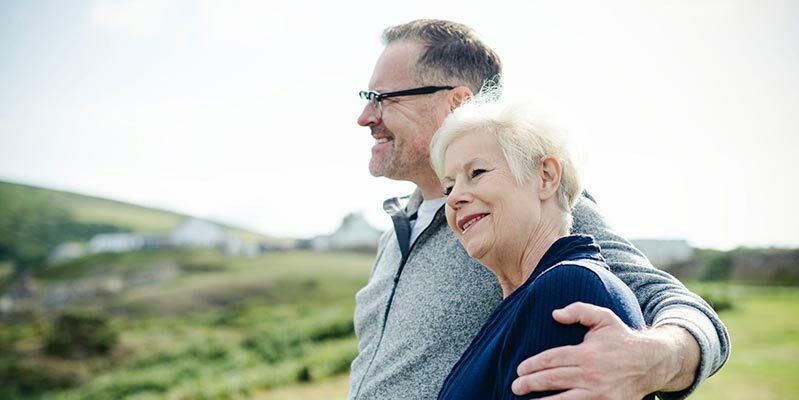 Hume Retirement Resort is operated under the strict guidelines of the NSW Retirement Villages Act giving residents comfort in the fact that their rights, and the obligations of the operator, are governed by law. Residents do not have to worry about the day to day issues that affect the general public either. Lawns are mown, gardens are tended and external and internal maintenance are handled by the operators without the need for residents to lift a finger. Of course, the benefits don’t end there either. Hume Retirement Resort boasts a large Community Centre with a recreation room, function room, gym, library, heated indoor pool and spa, bowling green, craft room, workshop, model train room and more to come in the future. All this, coupled with Albury’s reputation as a large and prosperous provincial City with exceptional major medical facilities and a first class airport make buying at Hume Retirement Resort a smart choice. 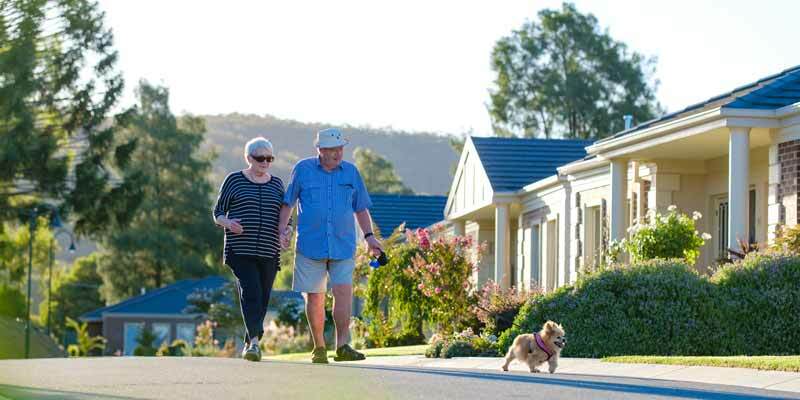 Why wouldn’t you sell up in the City, move into Hume Retirement Resort for under $400,000 and keep heaps of cash to spend in your retirement? You can contact Kelvin Gilder, Sales Manager, on 02 6025 8409 or email sales@humeretirementresort.com.au for further details.